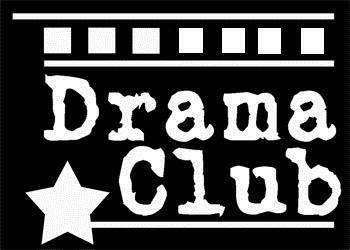 Drama Club - auditions are Thursday, January 31, 2019 in room 132. "Are you interested in acting? 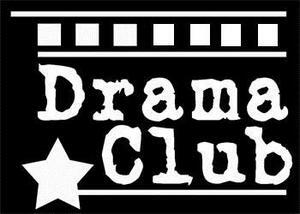 We will be performing a play written by students here at Mountainside!